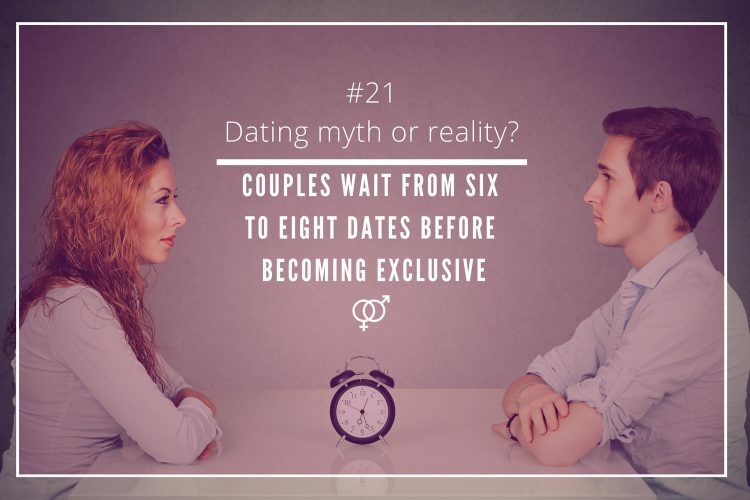 Finding a potential partner takes a lot of time and patience. 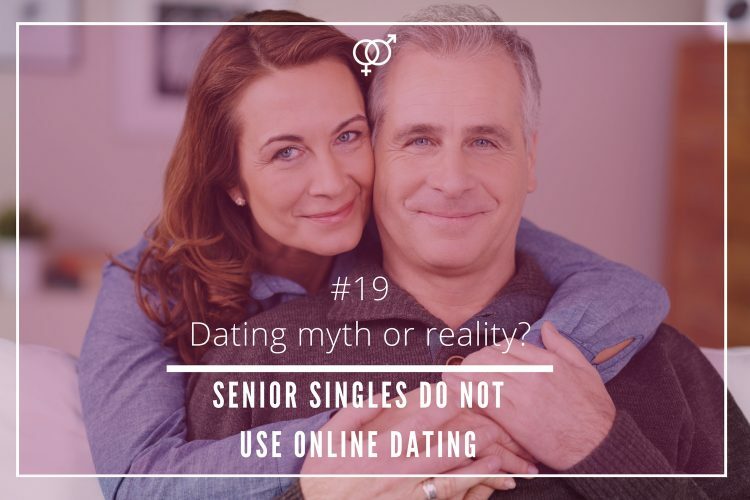 Many daters tend to follow certain rules or recommendations by dating experts to make sure they succeed in their romantic pursue. 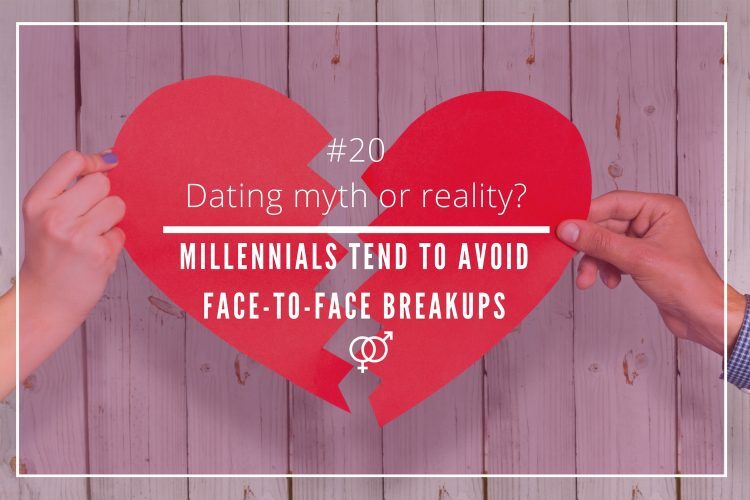 However, do Kiwi people really take into consideration trends when it comes to dating and relationships? 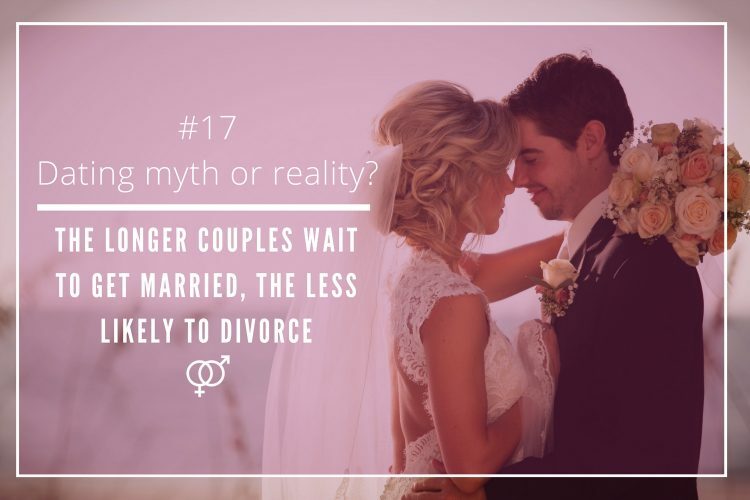 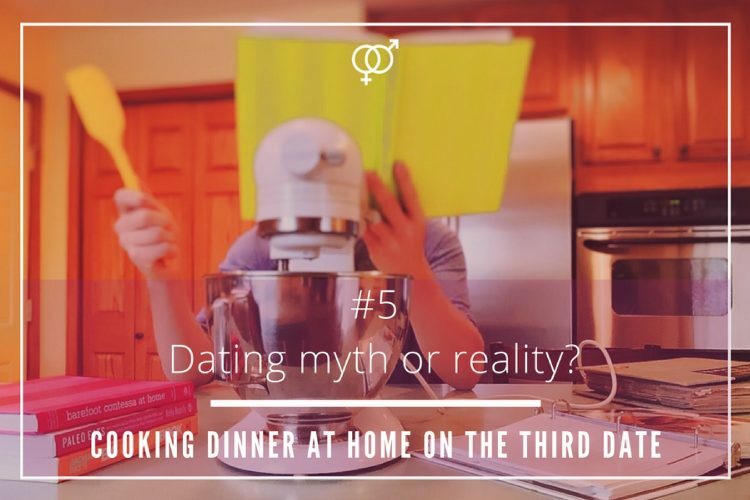 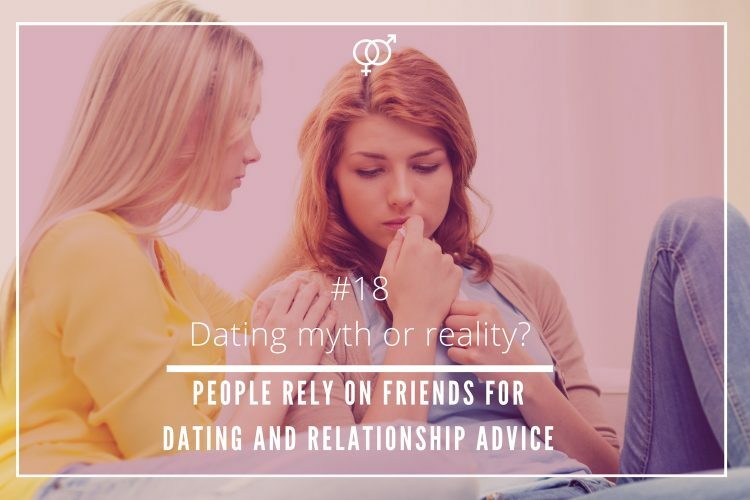 In our “Dating myth or reality?” chronicles we will analyze popular dating tendencies and romantic trends from men’s and women’s perspective. 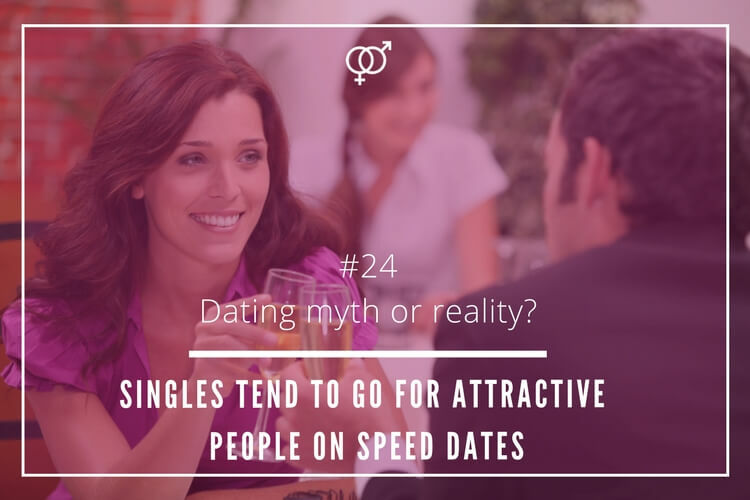 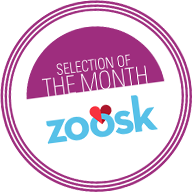 The objective is to find out about the current habits of daters in New Zealand and how, if so, they have changed over the years.